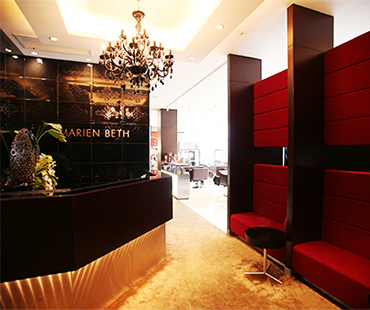 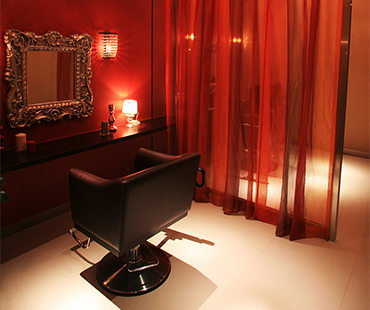 Marien Beth Kyoryuchi is a top-class beauty salon that offers an extensive beauty service while surrounded by a superb décor and so phisticated atmosphere. 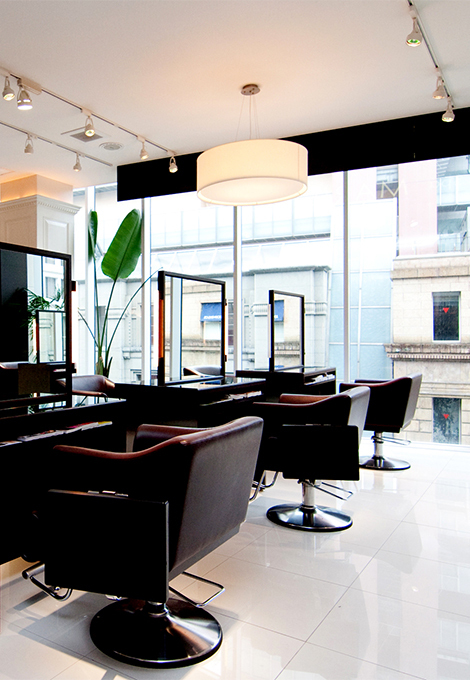 At MARIEN BETH KYORYUCHI, our expert staff members who are proficient in beauty services such as hair, nail, makeup, and bridal services will maximize the customer’s beautiful features one by one. 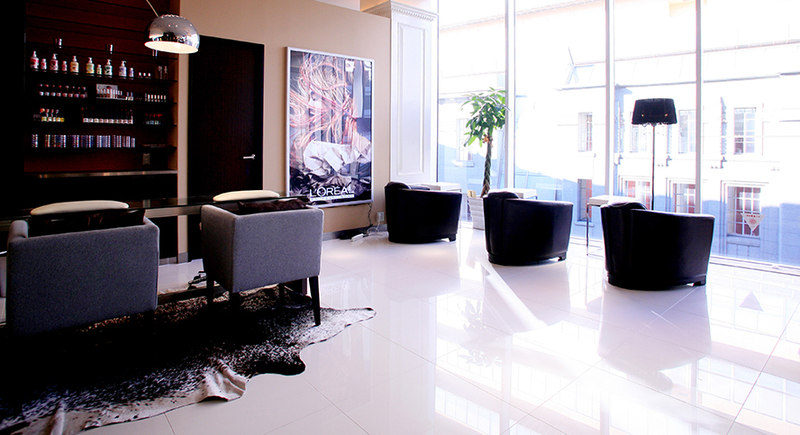 On top of that, the spacy and luxurious interior design inspired by the stylish mid-century modern style in New York will surely fulfill your fashionable desires. 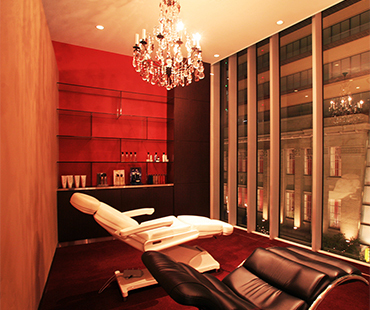 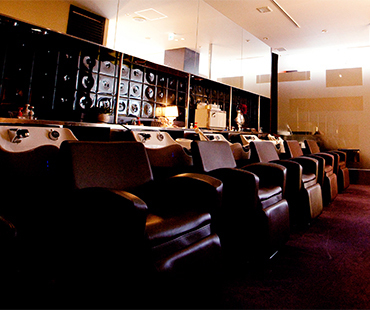 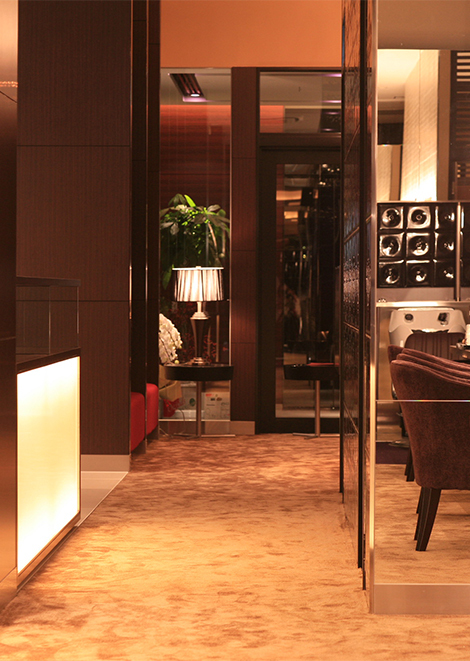 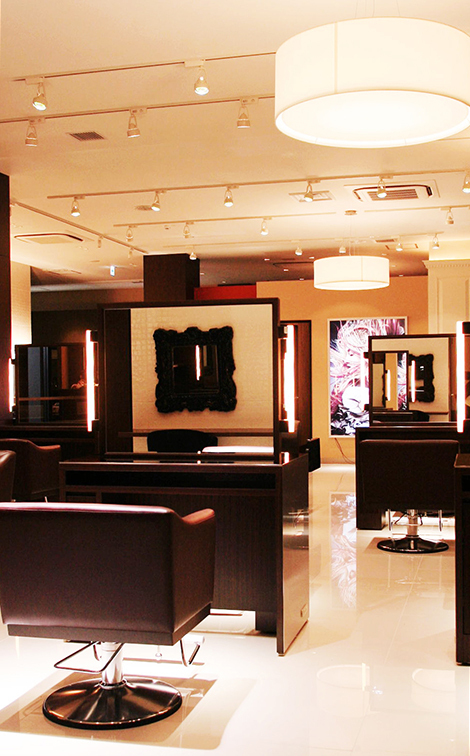 We have founded beauty salons in Kobe where trendsetting fashion and art have been displayed to the world for centuries. 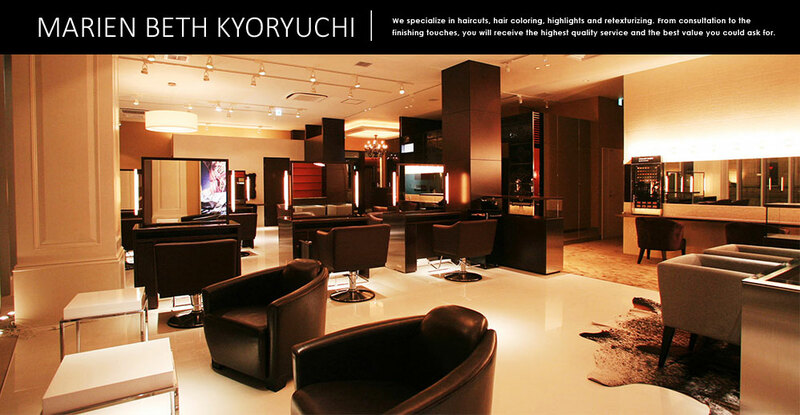 In this historic setting of Kobe we will keep improving our skills, knowledge and sensibilities in order to develop our craft into a fine art and shall never stop providing you with the best service, quality time, and satisfaction. 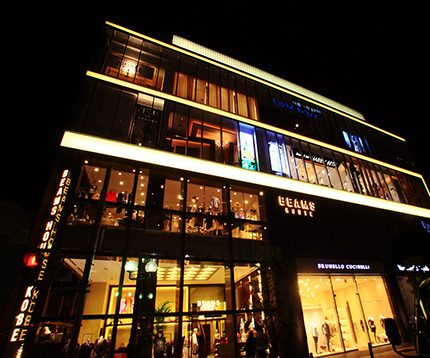 ■ 8 minute-walk south from the east exit of JR and Hanshin Line Motomachi Station. 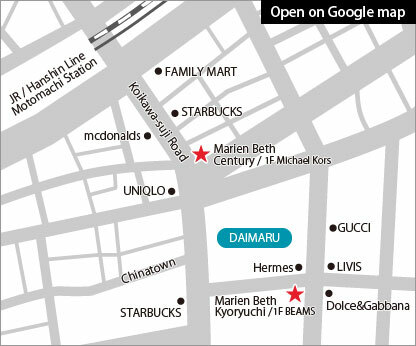 ■ 2 minute-walk south from exit 1 of Kobe Municipal Subway Kaigan Line Kyukyoryuchi-Daimarumae Station.